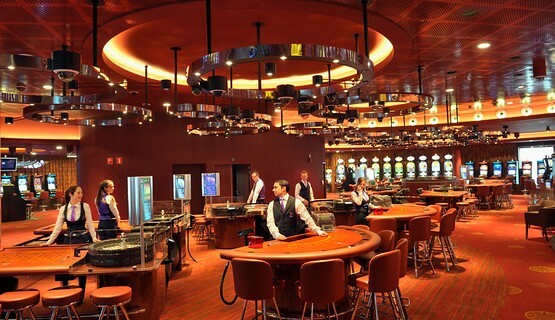 Brussels’ prestigious casino can be found right in the historical heart of the city behind the newly restored façade of the former Galeries Anspach. 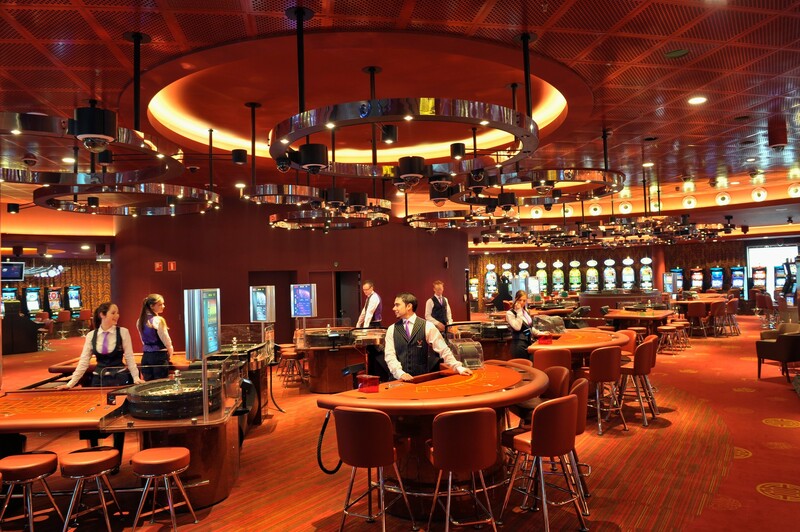 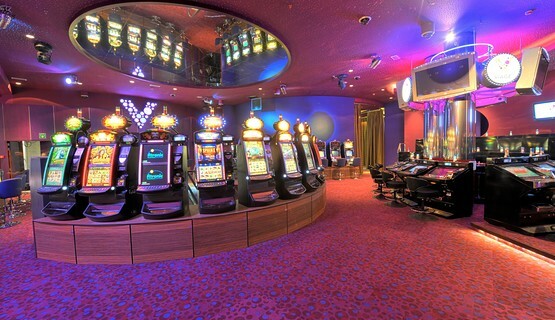 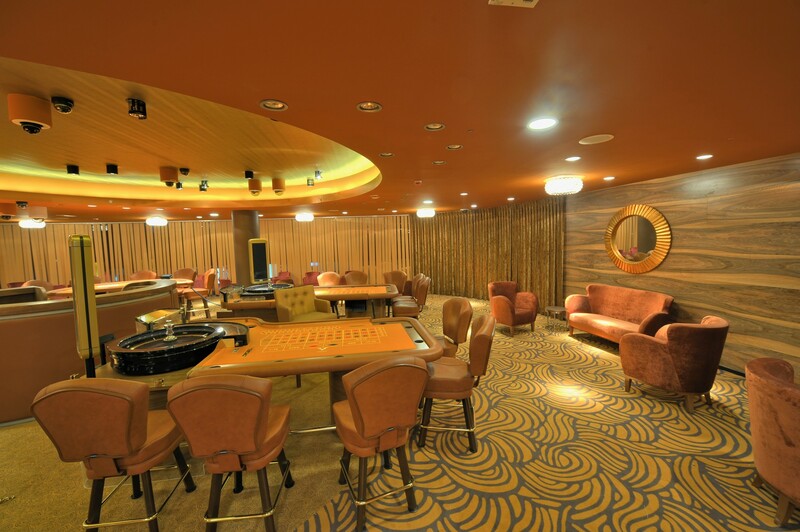 With its diverse selection of 375 latest generation slot machines, superb choice of popular table games, WPT-branded poker room, great restaurants, top entertainment and attractive relaxation area…Grand Casino Brussels Viage really does have everything a good casino needs. 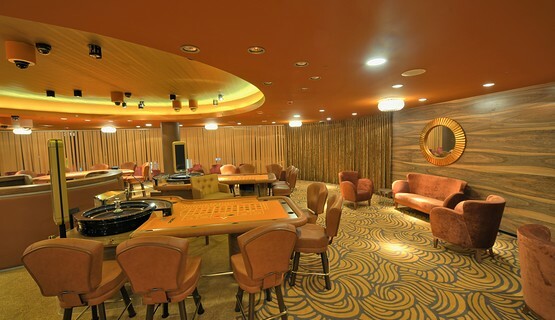 But what really transforms your visit into a unique experience is the venue’s contemporary design, its colorful décor, its international clientele and its relaxed, fun atmosphere. 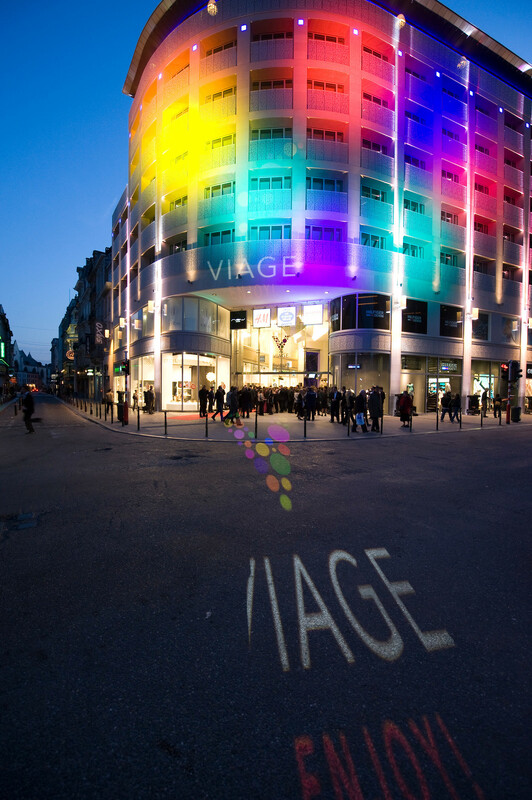 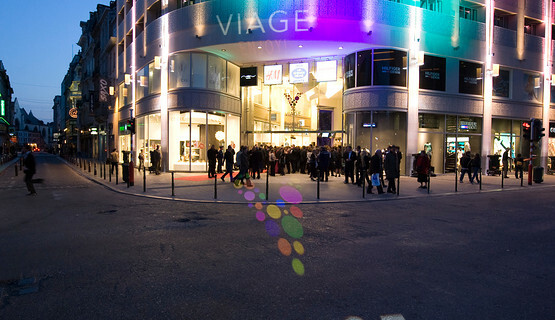 Laugh, eat, drink, dance, encounter, discover, thrill, enjoy and savor: there’s always something to experience at Grand Casino Brussels Viage – 365 days a year and (almost) 24 hours a day!